Home / STORE / Naasgransgarden. / Nisse High hat. 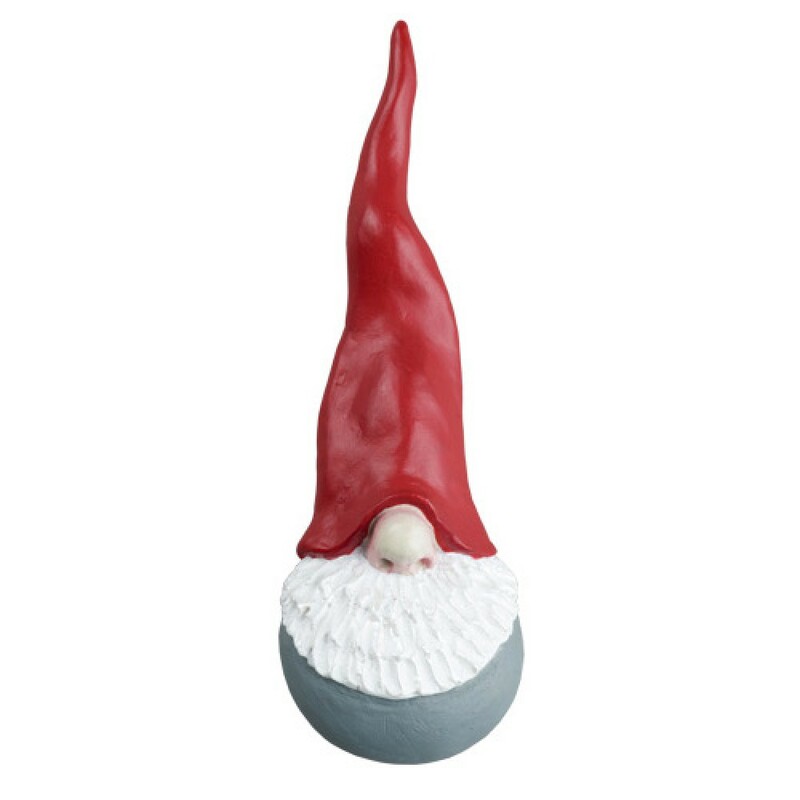 / Nisse High Hat 6.5cm. 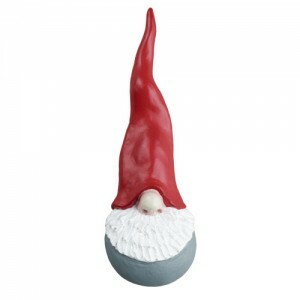 These tubby little Nisse are quite adorable with their hats pulled tightly over their heads.